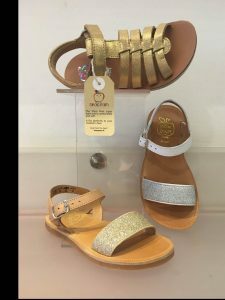 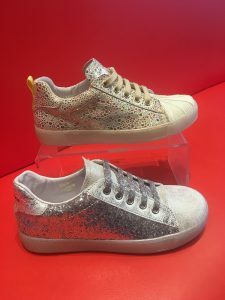 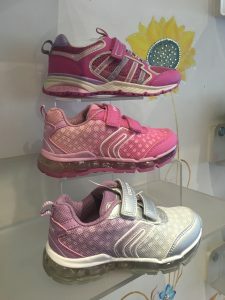 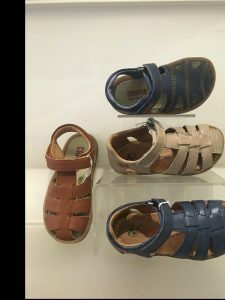 Come down to Brian’s Children’s Shoes of Temple Fortune to browse our stock of Spring & Summer stock. 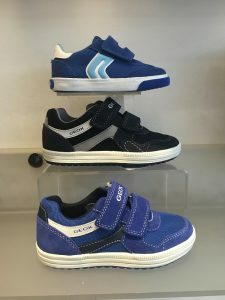 More styles coming in each week! 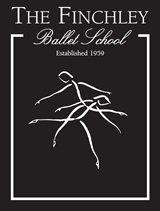 Brian’s Temple Fortune are exclusive stockists for The Finchley Ballet School. 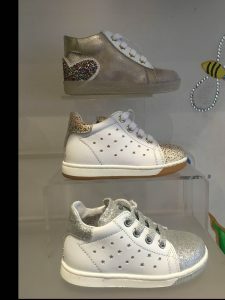 We stock footwear and clothing for dance, including ballet, tap, character and jazz.